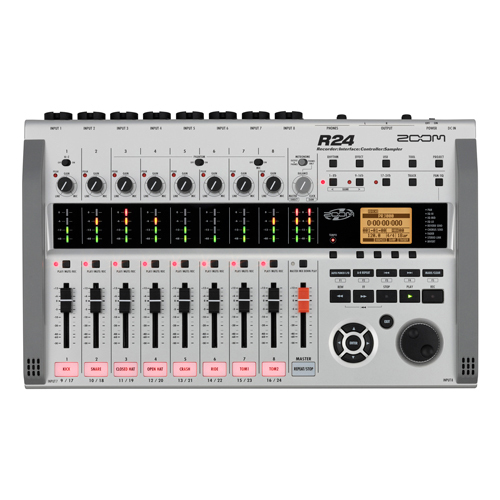 Zoom takes the turbocharged design of the R24 and scales it down for an ultra-portable music production solution. 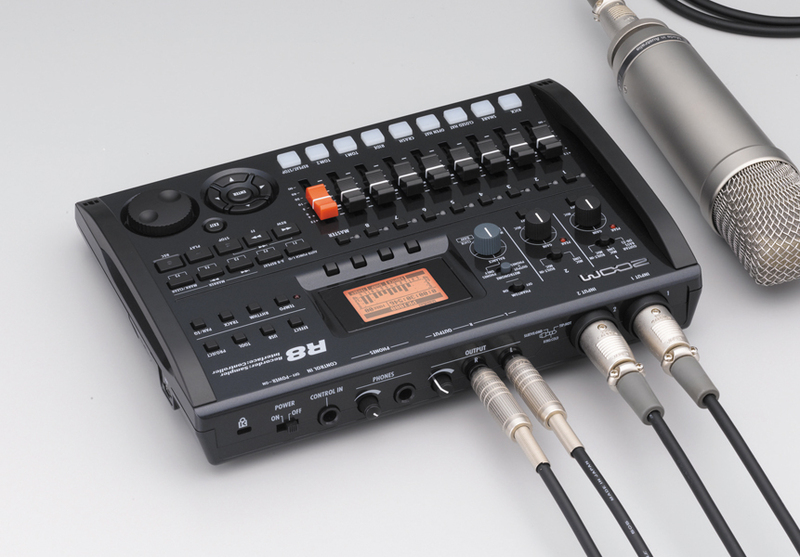 Like its predecessor, the Zoom R8 combines four production tools in one versatile device. 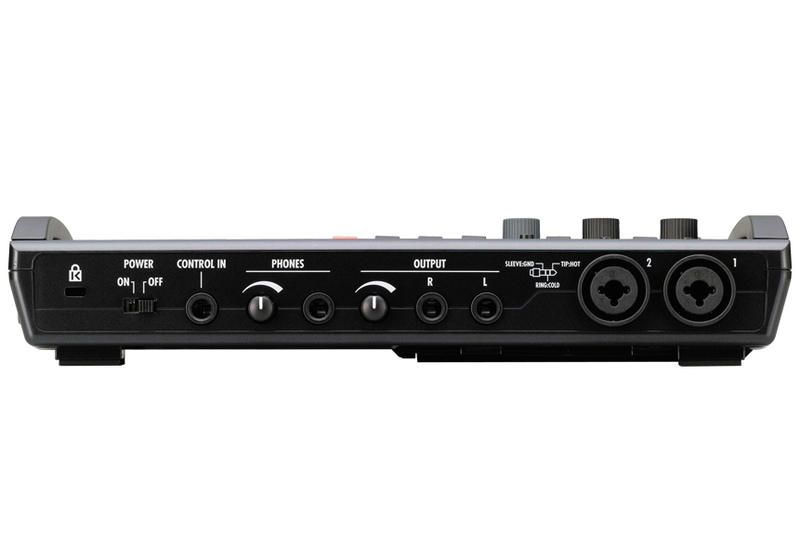 In addition to being an 8-track recorder that utilizes SD memory, the Zoom R8 is an audio interface, a DAW control surface and a sampler complete with drum pads and a rhythm machine. 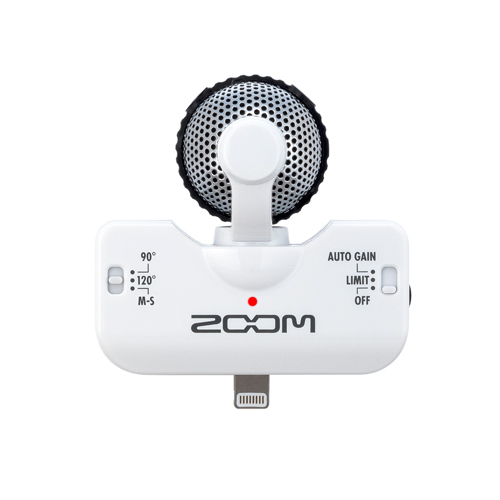 The Zoom R8 is the perfect tool for capturing audio on-the-go. Record live music performances, rehearsals, songwriting sessions or even audio for film and video. Playback up to eight tracks of audio at up to 24-bit/48kHz resolution as WAV files. If you make a mistake, use the UNDO/REDO function to cancel the last recording operation and restore the previous state. 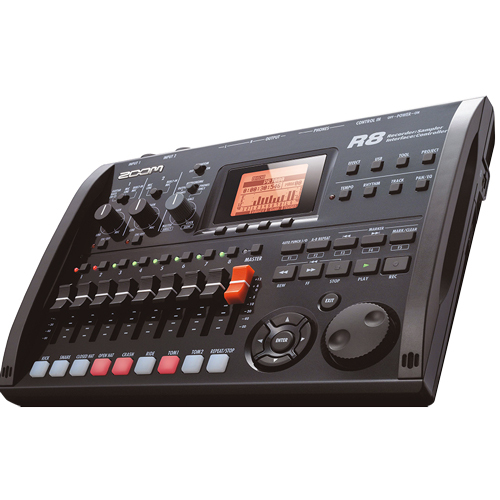 You can even mix down completed songs inside the Zoom R8 and save a mix for each project. 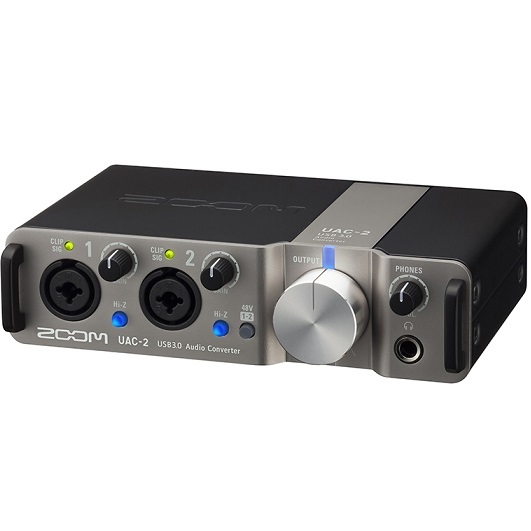 When combined with your computer, the Zoom Zoom R8 becomes a powerful audio interface. 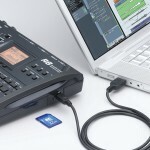 Connect the Zoom R8 to your computer via USB, launch your favorite DAW or use the included Cubase LE software and start laying down your tracks. 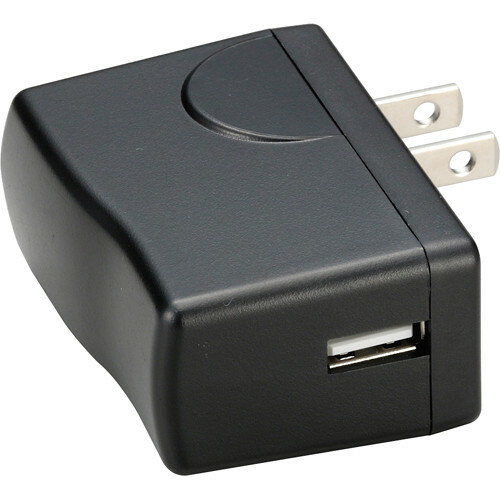 Simultaneous 2-in/2-out capability allows you to record up to 24-bit/96kHz high definition audio. 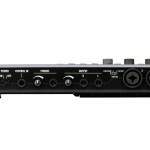 If you use the 44.1kHz sampling rate, the internal DSP effects of the Zoom R8 are also available for your computer tracks. A dedicated control lets you adjust the mixing balance between the DAW playback sound and the direct sound for monitoring. 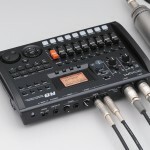 The Zoom R8 can be used as a control surface for DAW transport functions (play, record, stop) and mixing operations. 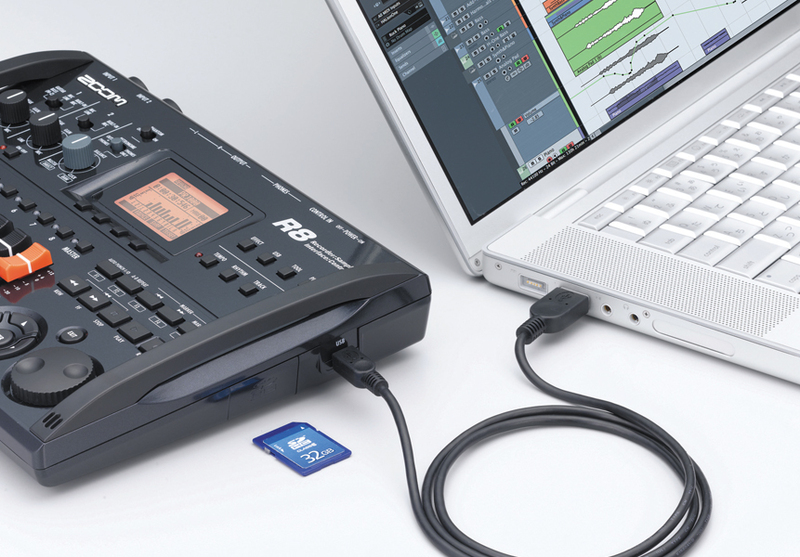 Through a USB connection, you can control the transport and mixing functions of major DAWs such as Cubase, Logic, and Sonar from the R8. In addition, you can easily move multiple faders at the same time. No more mixing with a mouse! The R8 makes mixing a pleasure.